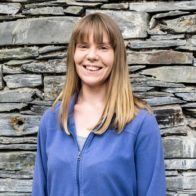 With an exciting background working abroad as an Eco Tour guide and Diving Instructor Alice has experience working in administration. She now works at CAT as one of our Student Support team members. 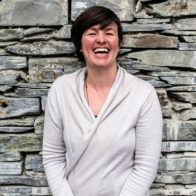 A graduate from the University of Wales, Sarah has experience at CAT from volunteering with Zero Carbon Britain. She now works as one of our Student Support Officers.